Silverlining Rights has picked up international distribution rights to a show from UK prodco Knickerbockerglory about doctors. 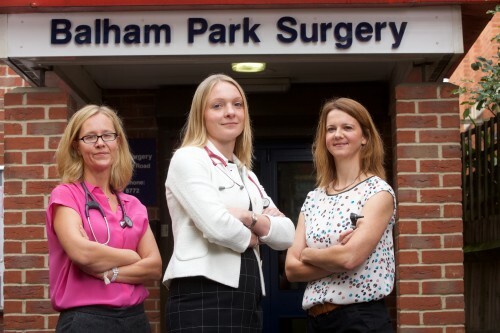 GPs: Behind Closed Doors (40×60’) will start airing on Channel 5 in the UK this evening and claims to be the only fixed-rig series on British TV filmed inside a doctor’s surgery. The show follows the lives of a busy GP surgery in London with more than 18,000 patients and explores the decisions and conditions that doctors deal with. Bristol-based Silverlining Rights has agreed a slew of deals over recent months and represents shows including World’s Biggest Beasts from UK-based Blink Films.